My name is Tassia (pronounced Tasha). 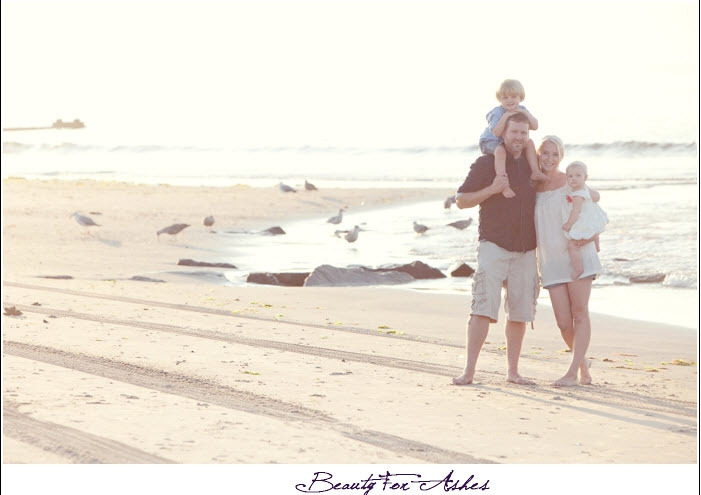 I am a wife, a mommy, an author and illustrator… and I am absolutely in love with photography and the amazing power it has to capture and preserve the most beautiful moments of our lives! I believe in God, I believe in grace, I believe in hope, redemption, and most of all love! I believe that although life isn’t easy or predictable there are moments of beauty that we all are given, and those moments are worth celebrating. I wear my heart on my sleeve… close to my great big camera; and together … heart, talent, and lens, it’s my passion to illustrate your love story! Engagements, weddings, maternity, newborn, family, and senior portraits… where there is there is great joy, there should be great photos, and that’s my mission. Thanks for stopping by the blog… and have a blessed day!